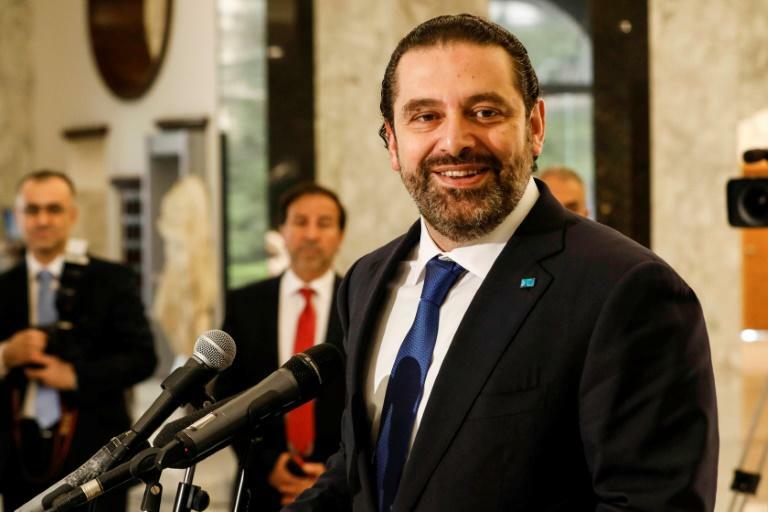 Despite three months of wrangling, Lebanon's premier-designate has been unable to form a new cabinet, threatening to paralyse the country's institutions and launch its already-frail economy into a dangerous tailspin. On May 24, after parliamentary elections, President Michel Aoun quickly nominated Saad Hariri for his third term as prime minister and tasked him with forming a cabinet. That new government would be able to sign off on billions of dollars in aid pledged by donor countries and international organisations at the France-led CEDRE conference in April. In 2009, Hariri needed five months to pull together his first government, and it took Tamam Salam double that time to announce his in 2014. 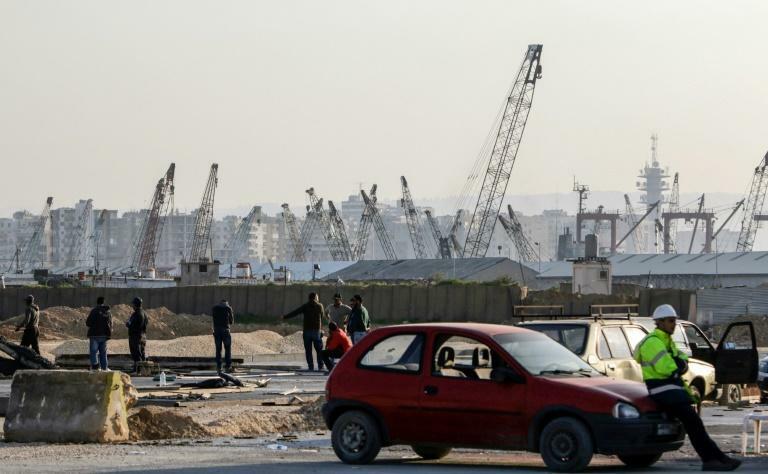 The Lebanese economy's downward spiral was brought on by the outbreak of conflict in neighbouring Syria in 2011. But they are also bitterly divided over what future ties with the government in neighbouring Syria will look like. The head of powerful pro-Damascus movement Hezbollah said the thorny question should be set aside to protect Lebanon from financial disaster.